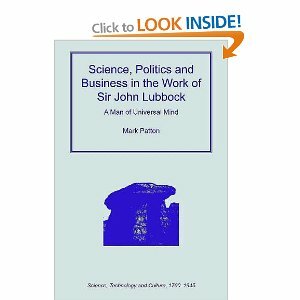 Writing a biography of Sir John Lubbock was an entirely new departure for me, taking me into areas (the history of science, political history, business history) in which I had neither formal training nor previous experience. It is probably no accident, however, that this first modern account of his life was written by someone with a background in prehistoric archaeology since, of all the many endeavours to which he contributed, this is the one in which he is best remembered. I had been aware of Lubbock’s contribution to archaeology since my undergraduate days, reading Professor Glyn Daniel’s 150 Years of Archaeology, which introduced him as a key figure in bringing together the Darwinian idea of evolution with the notion of prehistoric archaeology as a scientific, rather than a historical pursuit, but I knew very little about the man himself. It was one of my students at the University of Greenwich, Jennifer Magni, who, in presenting a project about the garden of his home at High Elms, Kent, drew my attention to the diversity of his life’s work and, from the outset, it was the interconnections between his science, politics and business activities that interested me. I had, for some time, been looking for an archive-based research project. The costs of the sort of archaeological fieldwork that had underpinned my earlier work were rapidly rising and I had, in any case, taken on a range of leadership responsibilities within the University which made long periods of fieldwork impractical. This biography was just what I had been looking for. The starting point, apart from published sources, was the archive of Lubbock’s own diaries and correspondence in the British Library. I had to learn certain skills “on the job”, notably palaeography (friendly advice to anyone tackling a biography for the first time – make sure that you can read your subject’s handwriting! Fortunately for me, Lubbock’s own handwriting is neat and easy to read – some of his friends and associates posed more of a challenge). 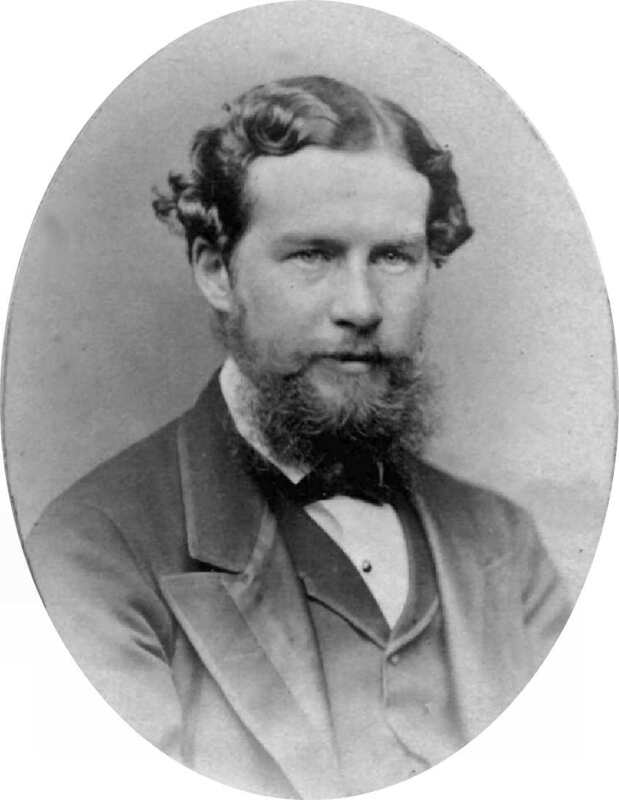 It soon became clear that Lubbock’s own archive had been heavily “redacted”, probably by his second wife, Alice, so I moved on to the archives of his closest friends and associates, notably the Charles Darwin archive at Cambridge University, Thomas Henry Huxley’s at Imperial College and John Tyndall’s at the Royal Institution, where I found much that was missing from the Lubbock archive itself. Perhaps the greatest surprise for me was the degree of intimacy that I developed in relation to a man who died long before I was born. Having read his diaries and love letters (though he was not one of life’s natural romantics) and perused his business accounts (nothing remotely incriminating there) I was left with the feeling that, in some ways, I knew more about Lubbock than I knew about my own father. This can be pretty unnerving, and leads me on to a second piece of friendly advice to any potential biographers – it’s so much easier to sustain this intimacy if your subject is someone that, at least on a basic level, you find likeable. Lubbock was very much a figure of his time, and he had his faults as we all do, but my general impression is that, if we had lived at the same time, I would have been happy to have him as a friend. I would have found it far more difficult to write a biography of someone of whom I couldn’t say that.